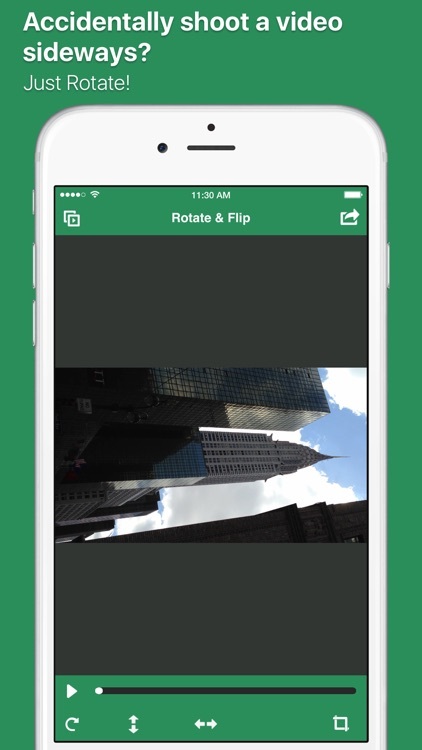 Did you accidentally shoot a video sideways? 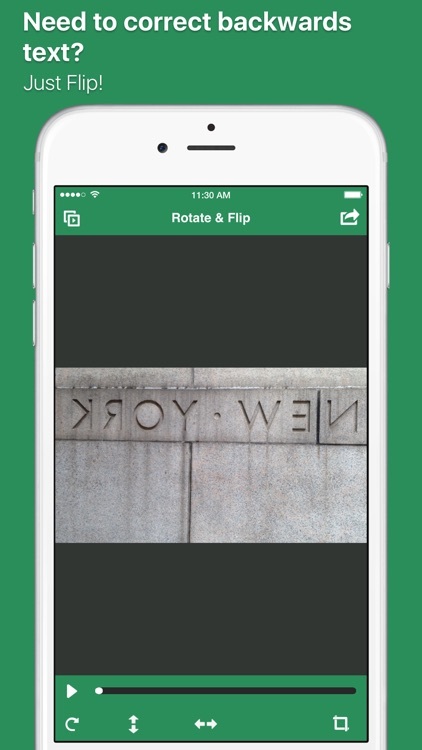 Want to flip your video upside down or left to right? 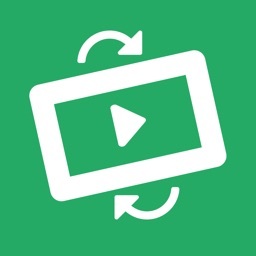 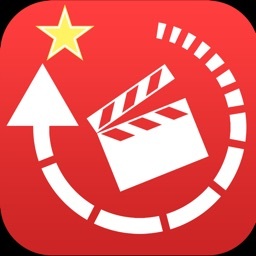 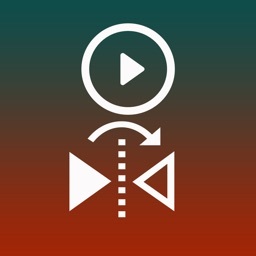 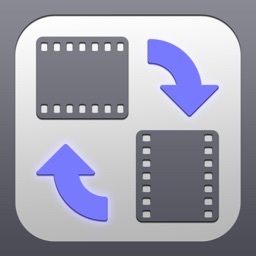 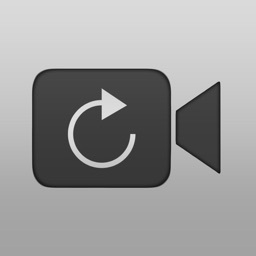 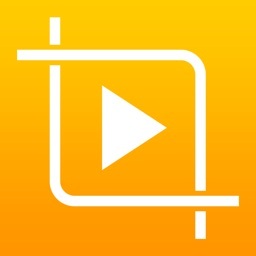 Use this app to rotate and flip your video while you watch it. 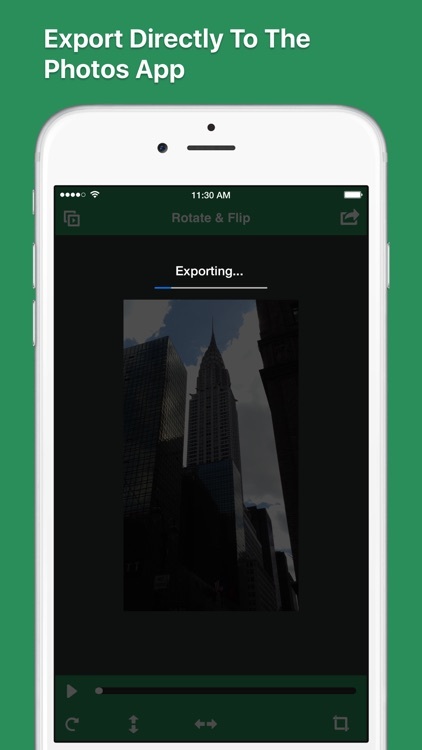 Then export straight to your iPhone's Photos app. 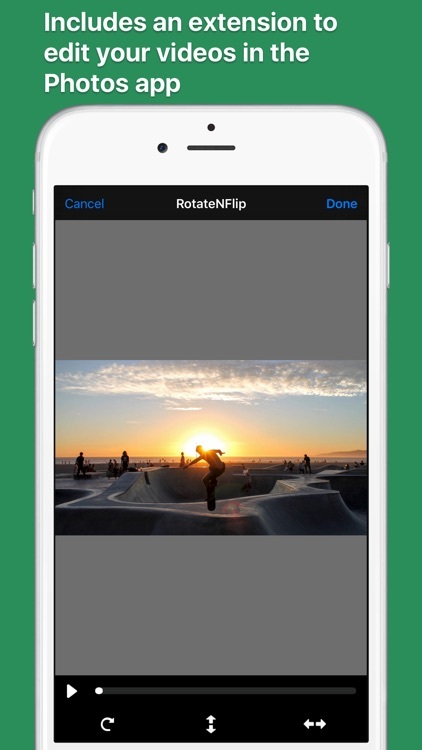 Plus, with the included app extension, you can edit your videos right within the Photos app!